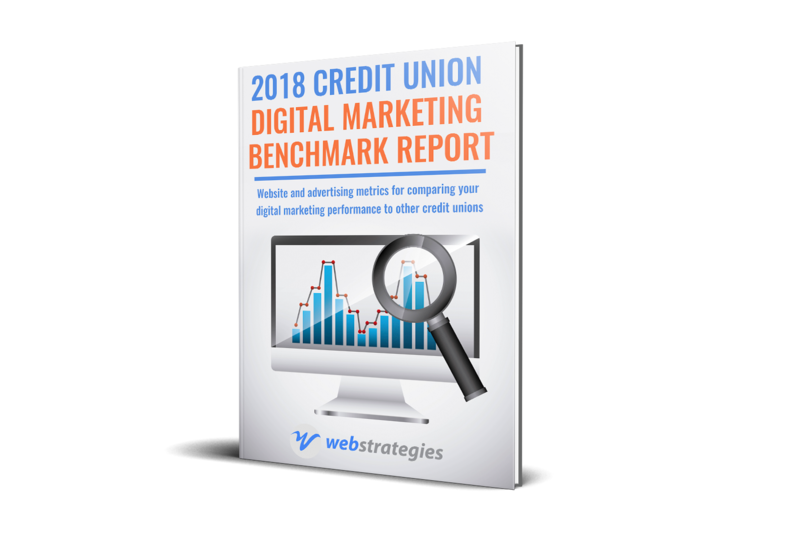 Our exclusive 2018 Credit Union Digital Marketing Benchmark Report is ready, and it offers valuable insight into digital marketing performance among credit unions, and guidance on the important metrics every credit union should be tracking. The report also features easy to follow advice on how to set up tracking for those metrics, if it is not already in place. We recently hosted a webinar to review the report and offer a more in-depth interpretation of what the results mean for credit unions as they navigate the digital marketing landscape. 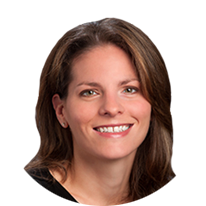 Find out how your results stack up, and what you should focus on to improve results.